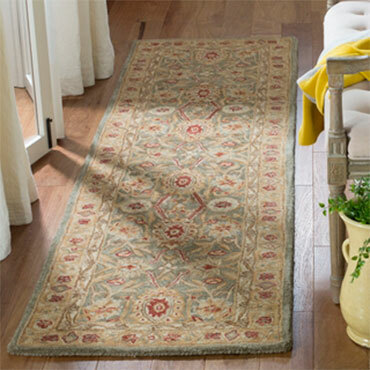 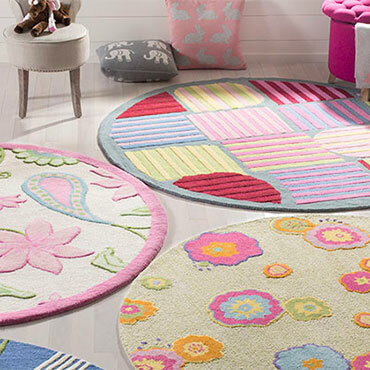 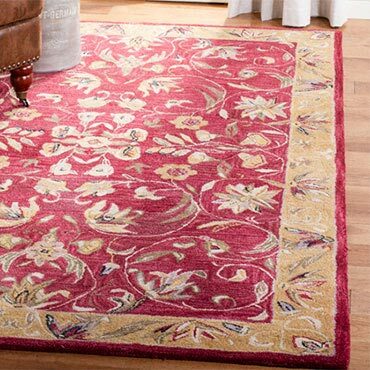 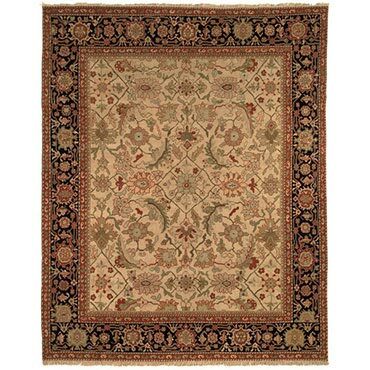 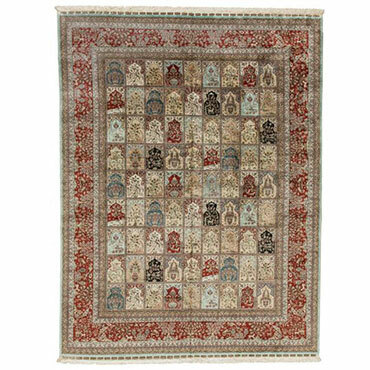 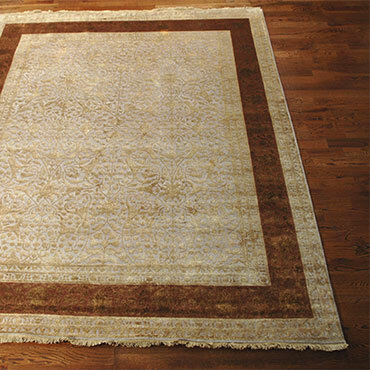 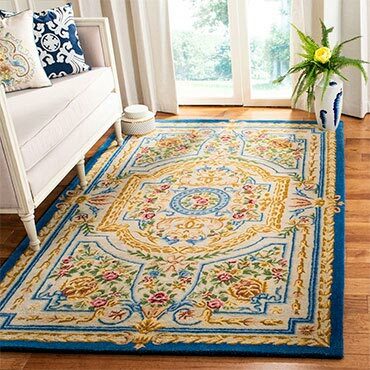 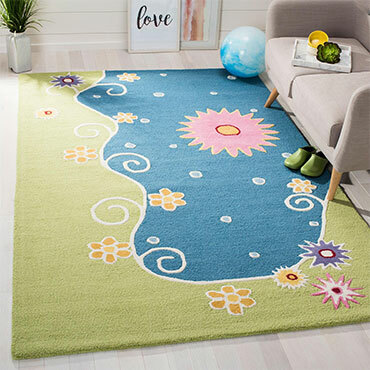 Safavieh is a leading manufacturer and importer of fine rugs. 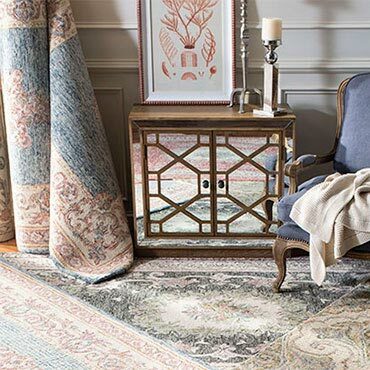 Established in 1914 in the capital of Persian weaving masters, the company today brings three generations of knowledge and experience to its award-winning collections. 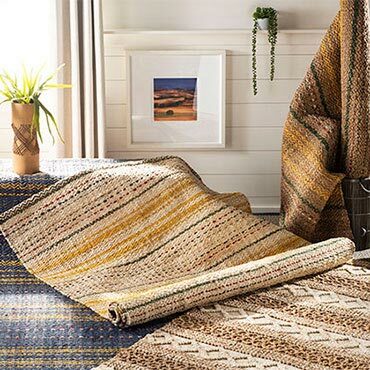 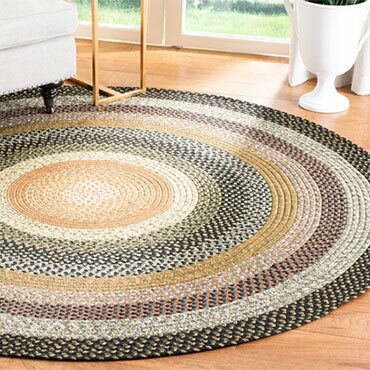 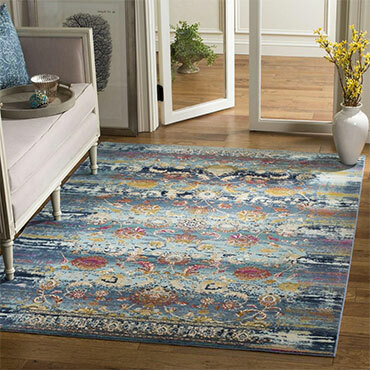 In the United States since 1978, Safavieh has been a pioneer in the creation of high quality hand-made rugs, a trend that revolutionized the rug business in America. 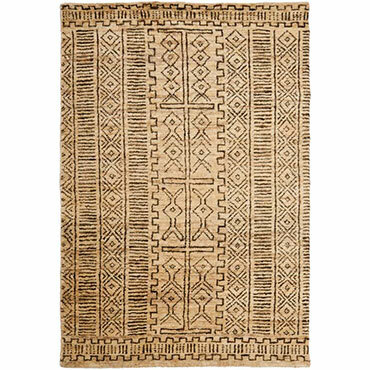 Its collections range from the finest antique and historical reproductions to the most fashion-forward contemporary and designer rugs. 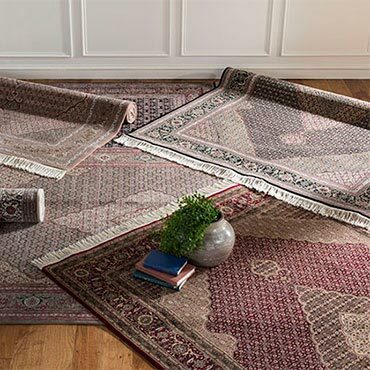 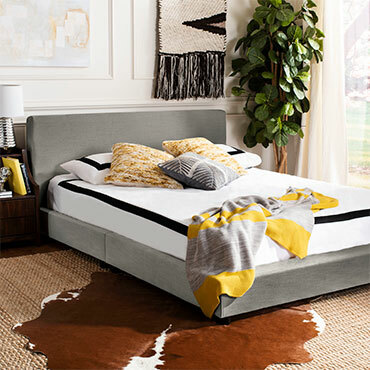 Safavieh combines a Home division within its wholesale business, supplied by its own production of case goods and upholstered lines from around the world. 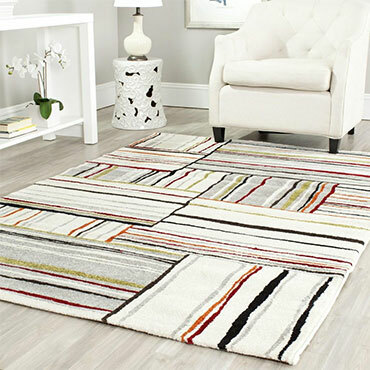 The company is headquartered in Port Washington, New York. 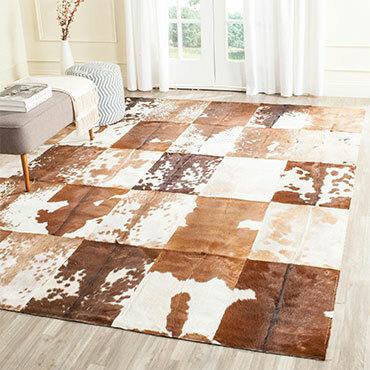 Its flagship showroom is located at 153 Madison Avenue and 32nd Street in New York City. 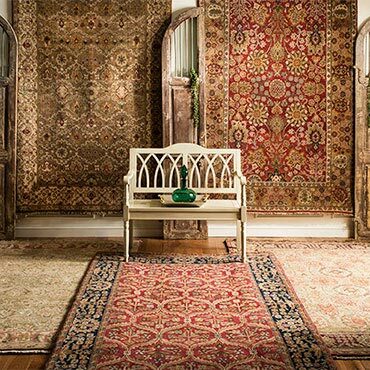 Safavieh's award-winning original collections range from the finest antiques and reproductions to the most fashion forward, contemporary rugs. 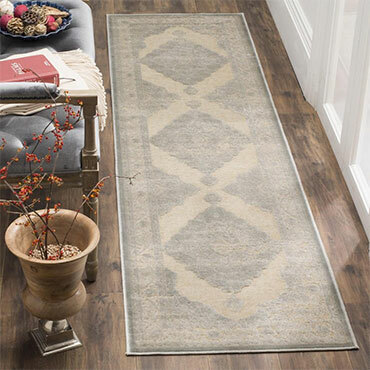 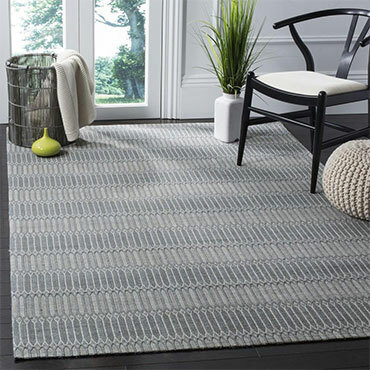 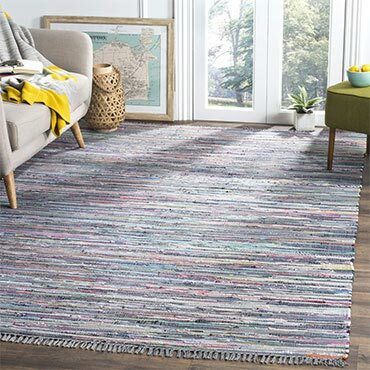 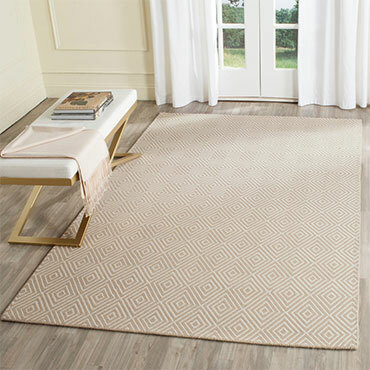 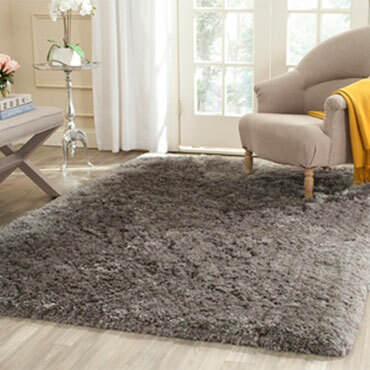 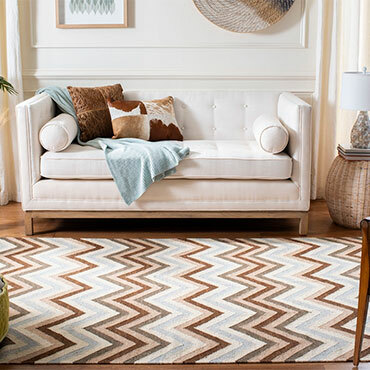 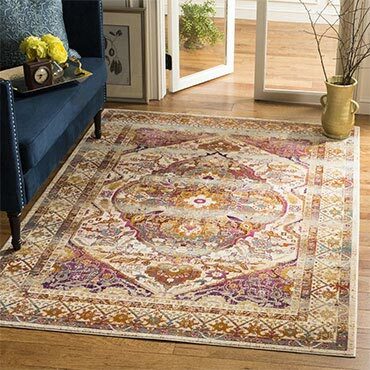 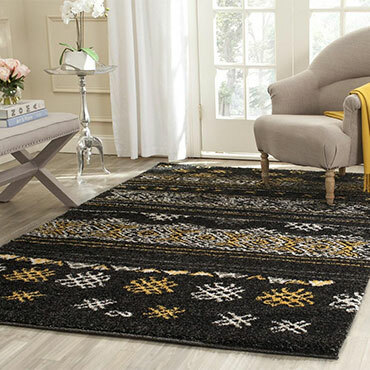 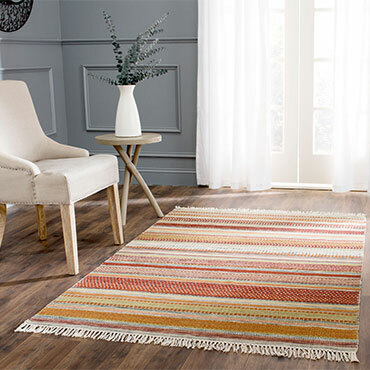 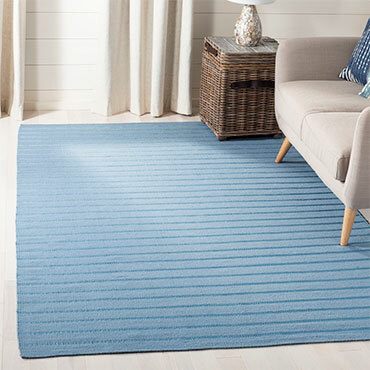 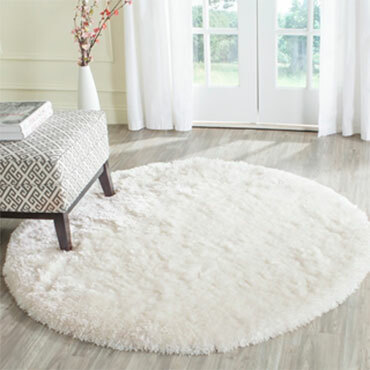 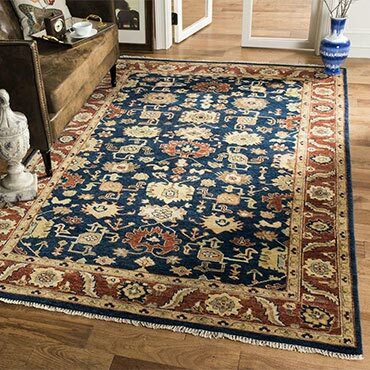 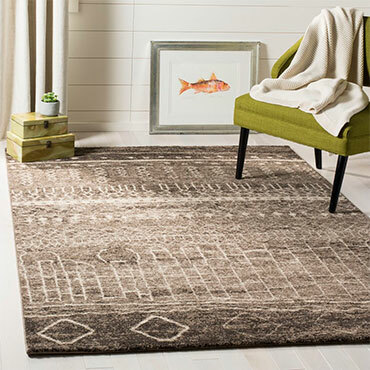 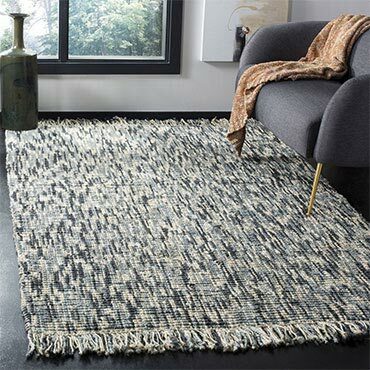 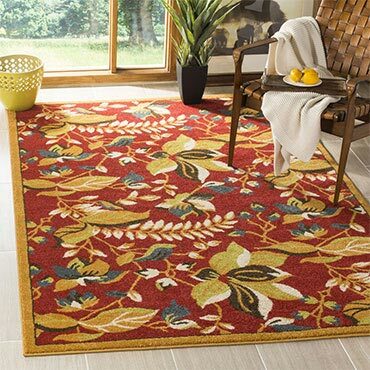 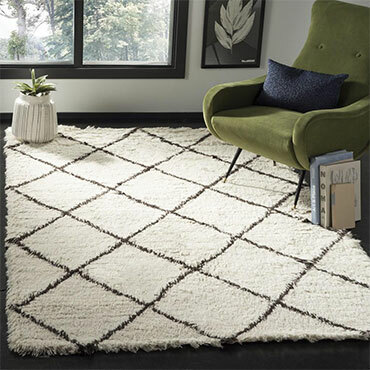 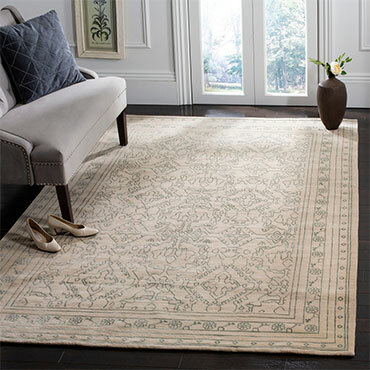 Safavieh offers a wide variety of transitional area and accent rugs of both Oriental and contemporary designs: wool, hand-tufted Classics, Hampton and Soho. 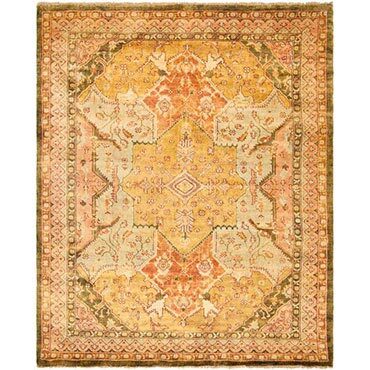 Safavieh also produces a variety of rug designs from American Country styles and 19th and early 20th Century European Art. 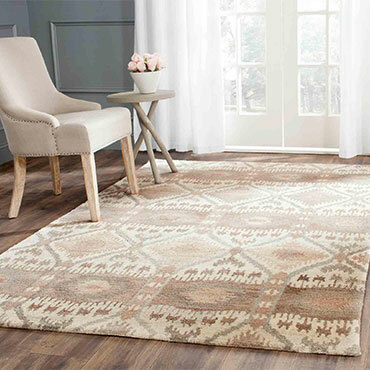 Safavieh provides its customer with immediate delivery on 450 programs designs of the best handmade, natural wool rugs, each design in more than 8 sizes and in several color schemes, all in stock, all ready to be shipped immediately anywhere in the U.S.
Ashley Yaraghi, lead designer at Safavieh DIY Decor, takes us on a tour of Safavieh's newest area rugs at Las Vegas Market 2017. 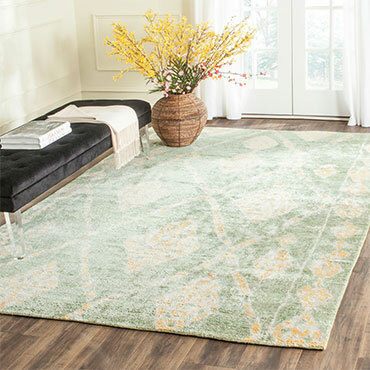 Watch and see why 2017 is all about color, color and more fashionably fabulous colors. 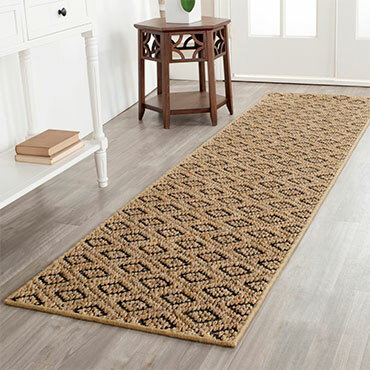 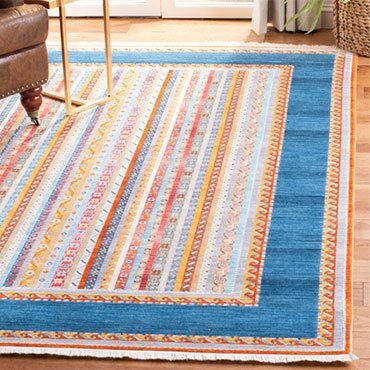 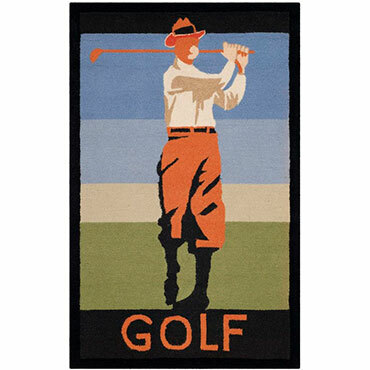 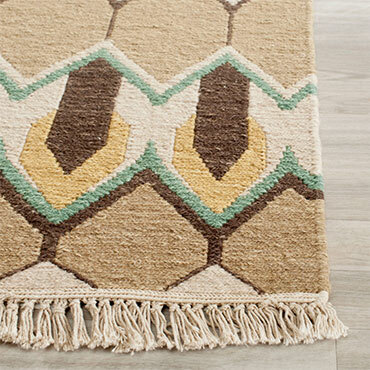 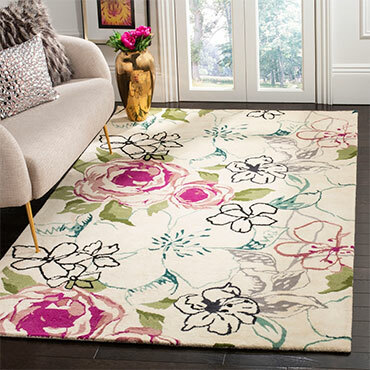 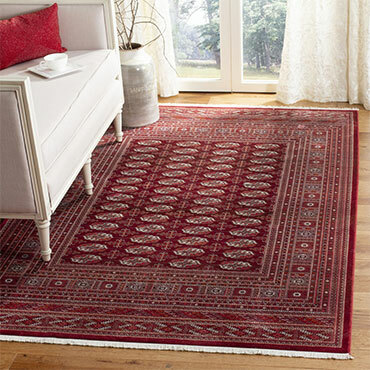 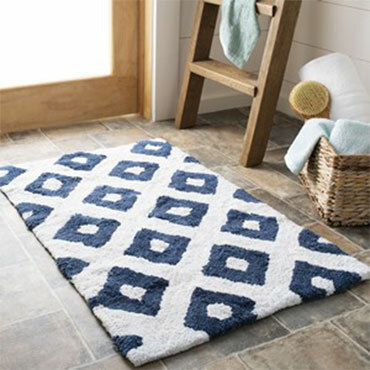 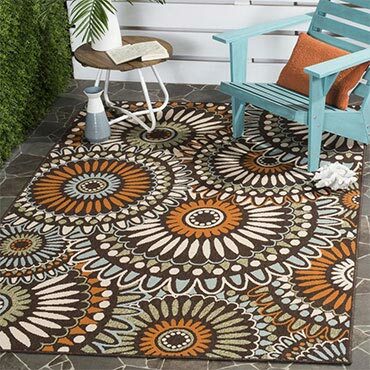 See the full line of Safavieh area rugs at http://safavieh.com/rug-catlog.